The European Union gave President Donald Trump a fresh warning about any U.S. curbs on imports from Europe by pledging rapid retaliation, highlighting the persistent risk of a trans-Atlantic trade war. The EU fired the shot across the U.S. bow after Trump said in an interview with ITV broadcast over the weekend that he has “a lot of problems with the European Union.” This “may morph into something very big” from “a trade standpoint,” he said. The alert by the European Commission also follows Trump’s decision last week to impose tariffs on U.S. imports of solar panels and washing machines on the basis of rarely used “safeguard” rules. In addition, it comes amid a continuing threat by Washington to curb American purchases of foreign steel and aluminum on national-security grounds. The EU is seeking to keep markets open worldwide in the face of Trump’s anti-globalization stance and to underscore the bloc’s continuing commercial clout as the U.K. prepares to leave in March 2019. The EU recently struck free-trade pacts with Canada and Japan, is pushing to wrap up a deal with Latin America and is gearing up for talks with Australia and New Zealand. 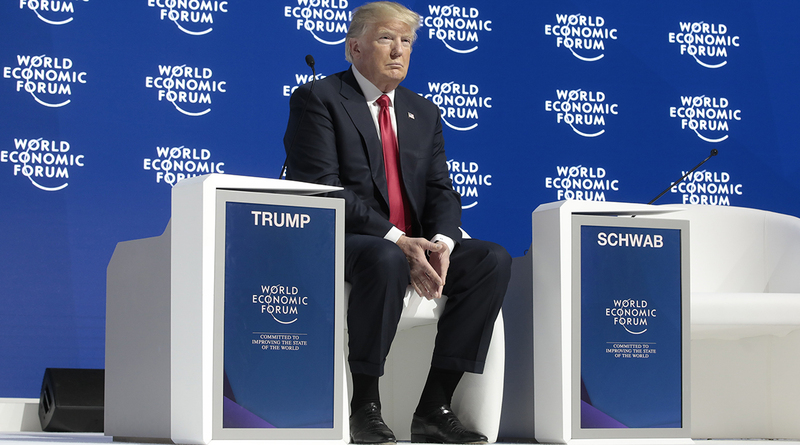 President Donald Trump says the Europe has `unfair’ advantage in trade with the U.S.
Jan. 25, European Trade Commissioner Cecilia Malmstrom said the Trump administration has left the world perplexed by withdrawing from global affairs and has given the EU more scope to act. In his comments on Jan. 29, Schinas said the EU is committed to the multilateral economic order in place since the end of World War II and underpinned by the World Trade Organization.